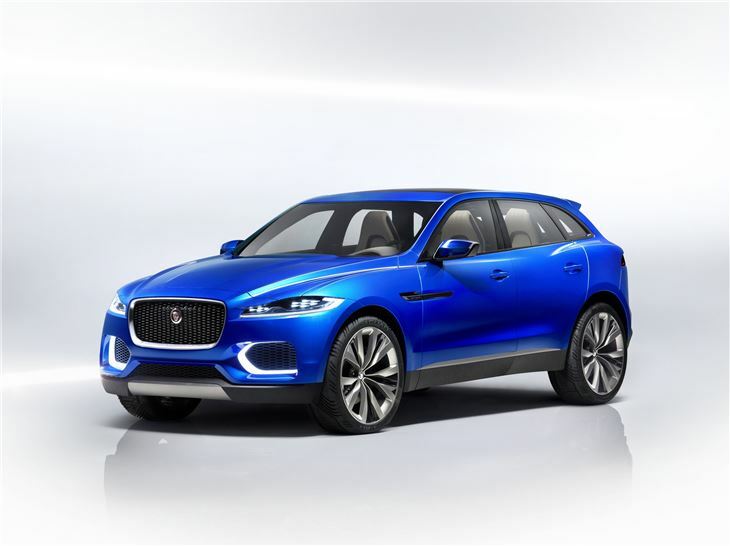 Jaguar has confirmed that it is going head-to-head with the Audi Q3 and BMW X1 with its new small 4x4, which has been revealed in concept form at the Frankfurt motor show. 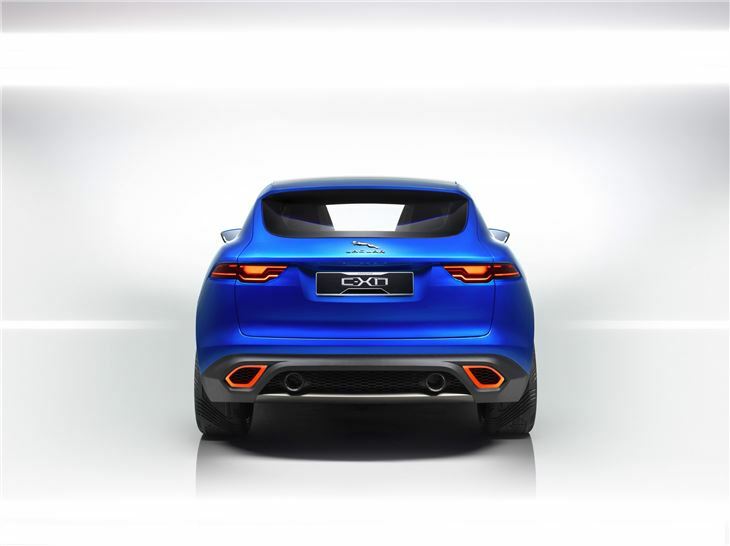 The Jaguar production version of the C-X17 will be based on all-aluminium underpinnings, and which will also be used by the much talked-about new small Jaguar saloon, coupe and estate cars, which it follows on to the market. 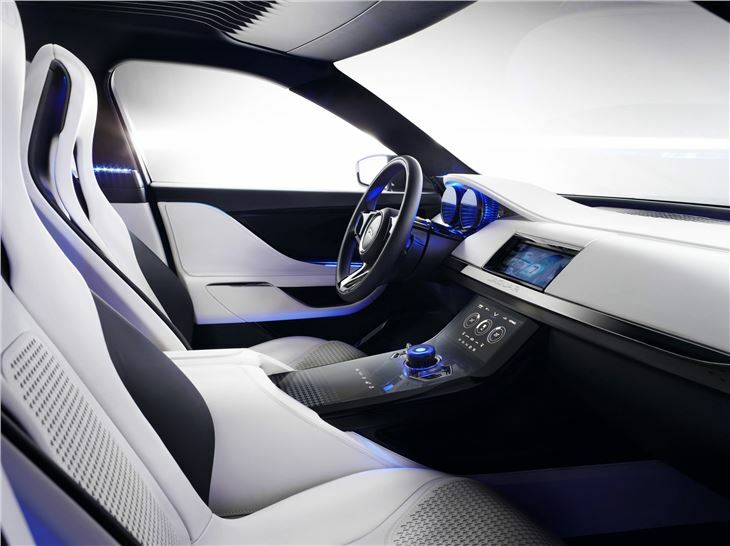 Jaguar is decribing the C-X17 as a design study to introduce Jaguar’s new highly advanced aluminium monocoque architecture, named iQ[Al], but the most arresting element of this concept is its styling, which has been penned in the UK and overseen by design director, Ian Callum. The most important aspect of any new Jaguar is to incorporate sweeping styling, and the C-X17 certainly looks to have succeeded in this aim. 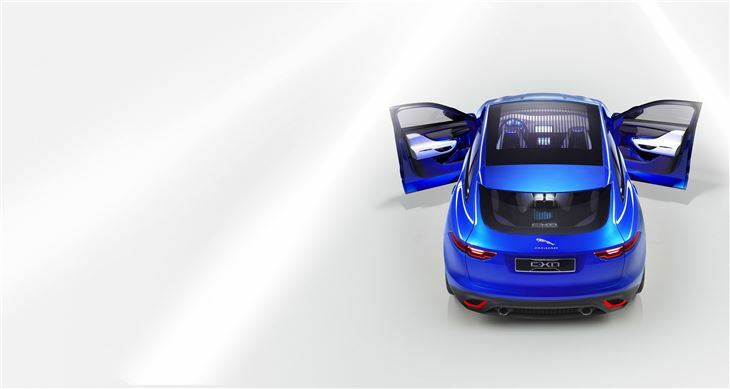 The lightweight modular aluminium architecture that underpins the C-X17 will translate into high levels of performance and efficiency, and previews a new range of smaller Jaguars to slot-in the range beneath the XF. The C-X17 is longer than the Range Rover Evoque but shorter than traditional saloons, such as the Ford Mondeo, at 4718mm. It's as high as established 4x4 rivals, but still manages to feature elegant styling that combones elements of the XF and the F-Type. 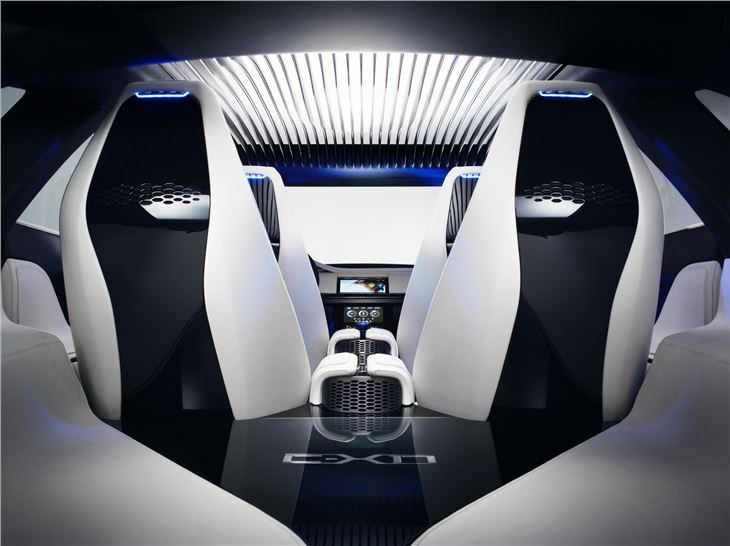 Inside, the C-X17 features advanced interior technologies including Interactive Surface Console – a multi-screen infotainment network that links passengers with each other and the outside world through social media channels. Power will be provided by a range of four-cylinder engines known as the Hotfire, which will be made at Jaguar’s new engine factory near Wolverhampton, as well as the V6 found under the bonnet of the F-Type. 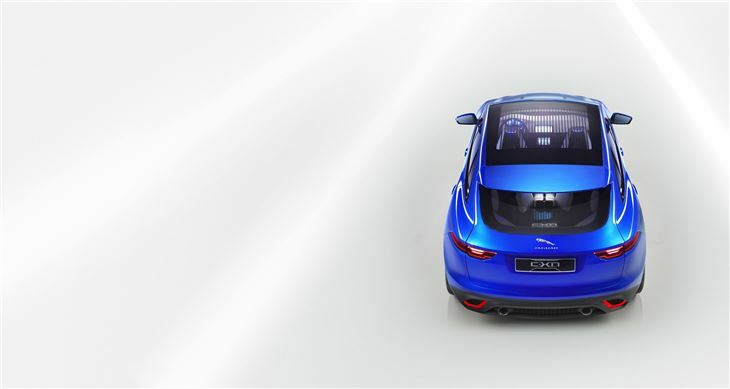 The new saloons will be the first vehicle to be equipped with all-new four-cylinder diesel and petrol engines, allowing Jaguar to break the 100g/km barrier for the first time. 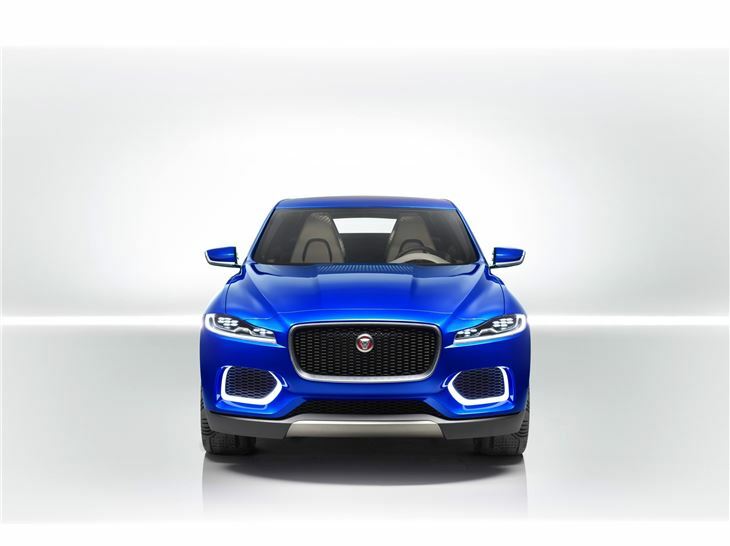 The C-X17 marks the beginning of Jaguar's expansion into new market sectors, and forms the centrepiece of a new range of medium-sized cars that will slot in beneath the XF. 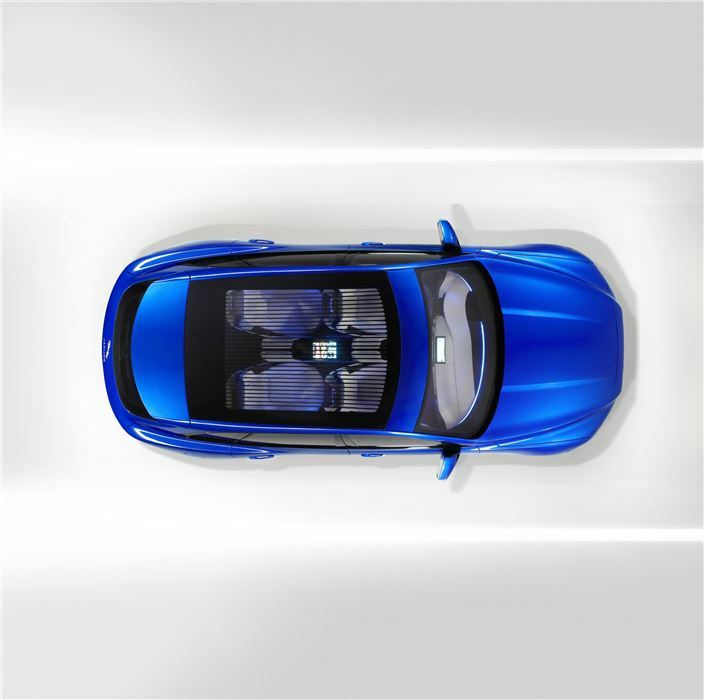 The lightweight aluminium 'sports crossover' as Jaguar refers to the C-X17 as, will enter the highly profitable market sector, hopefully without stealing too many sales from the Evoque. 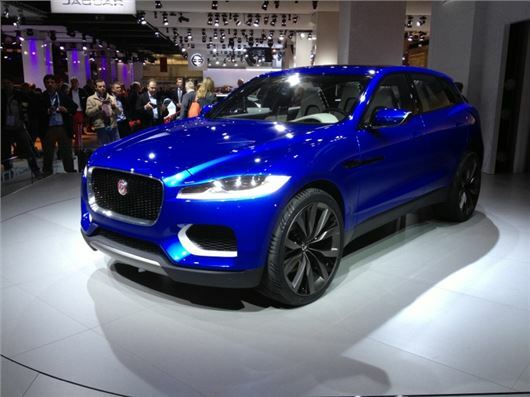 Currently, Jaguar sells around 100,000 cars per year - once the 4x4 is online, this is anticipated to top 250,000.